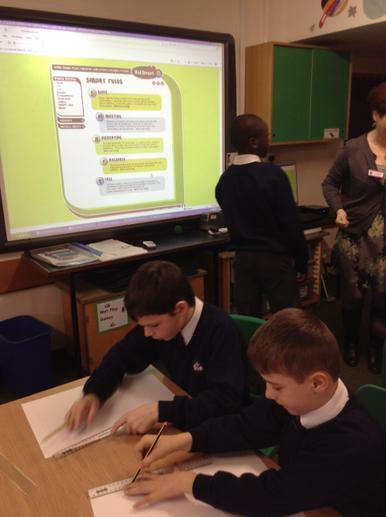 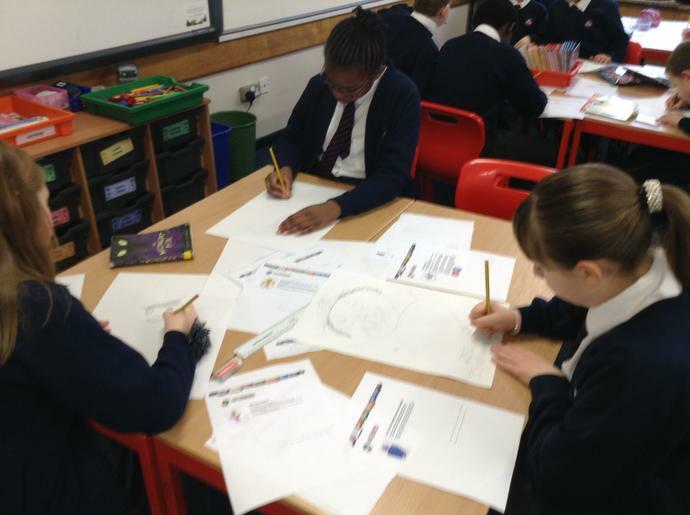 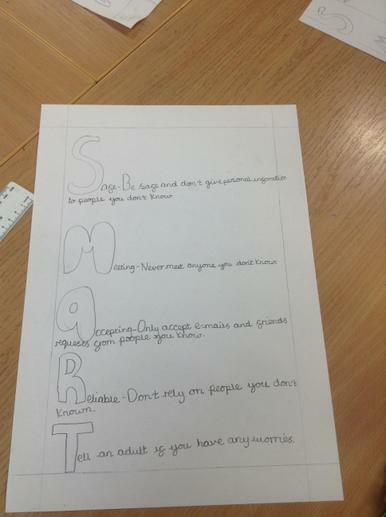 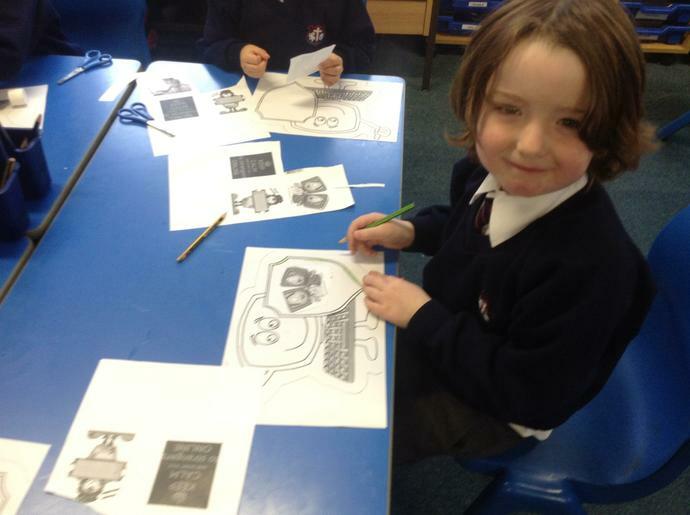 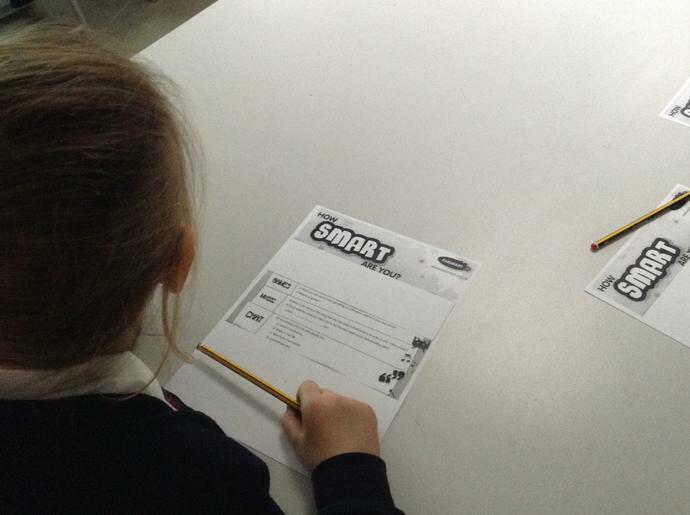 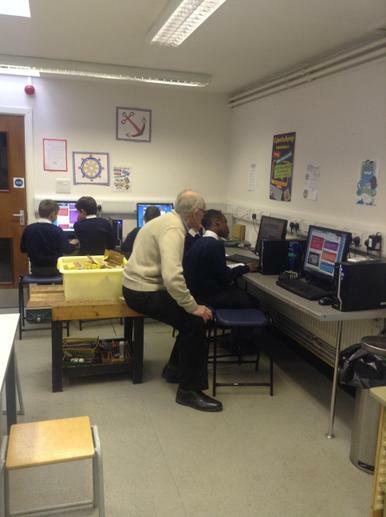 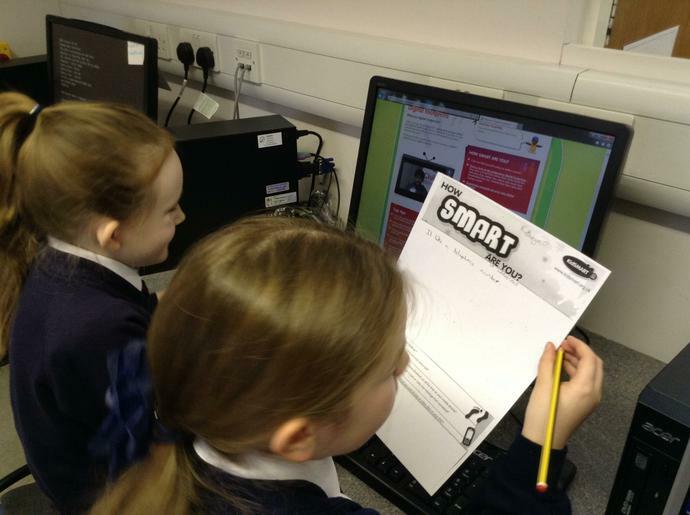 We celebrated Safer Internet Day this week and had a great day. 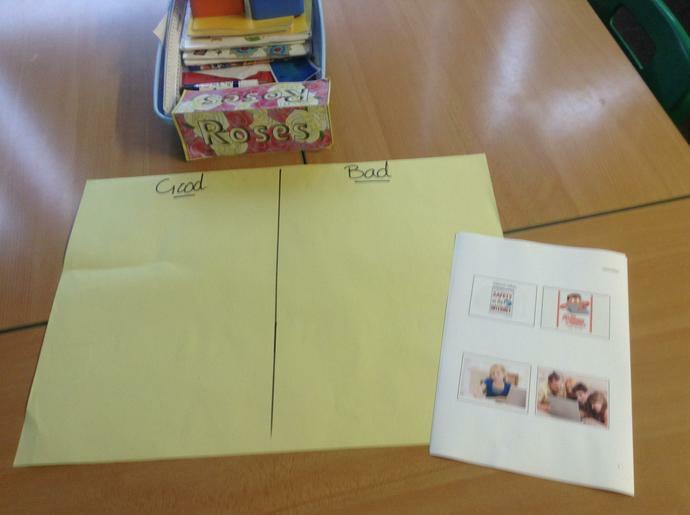 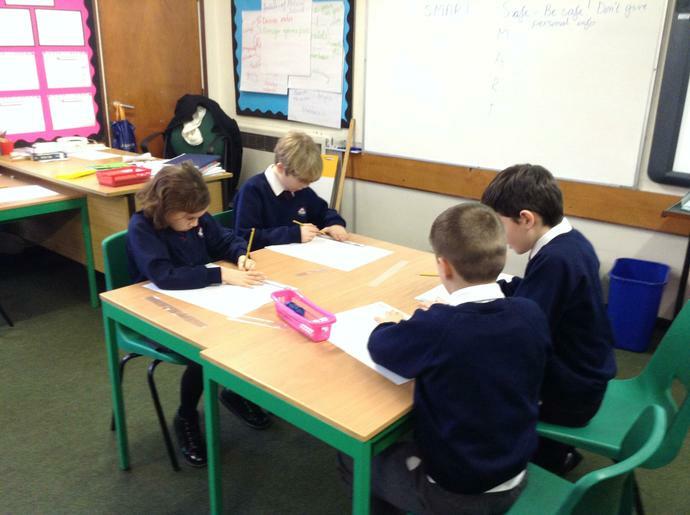 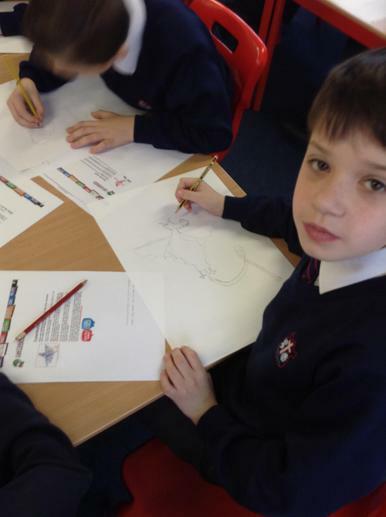 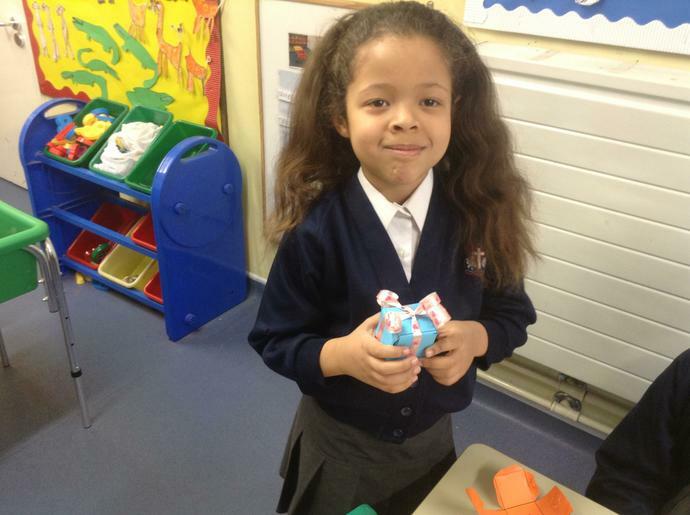 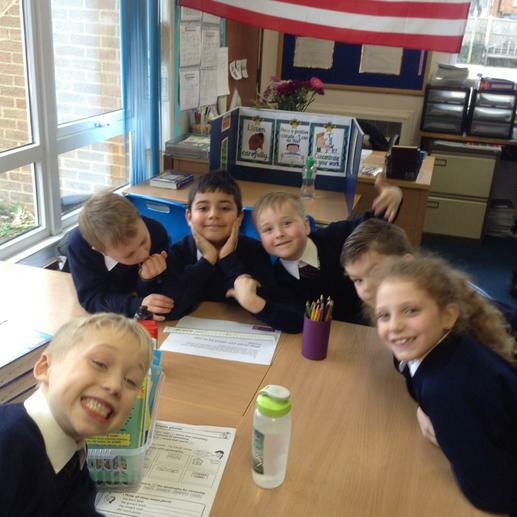 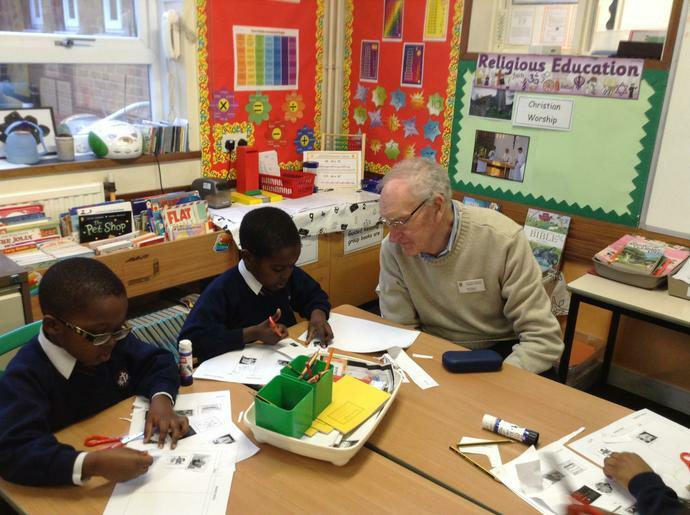 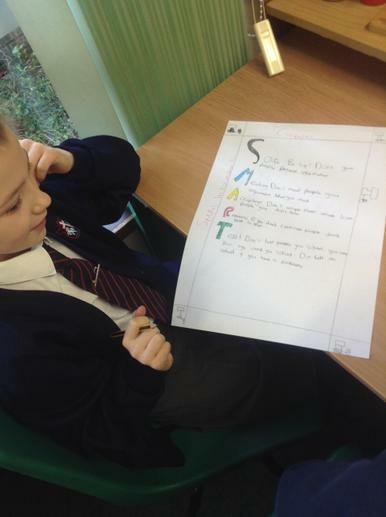 Children visited different classes in their Key Stage and did a range of activities and tasks. 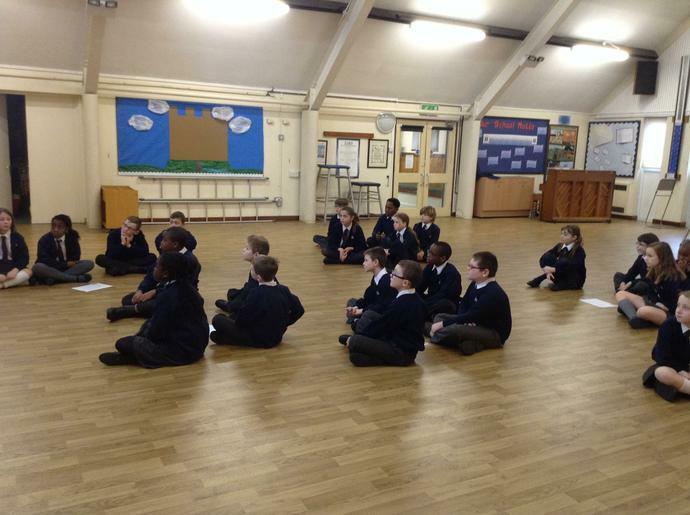 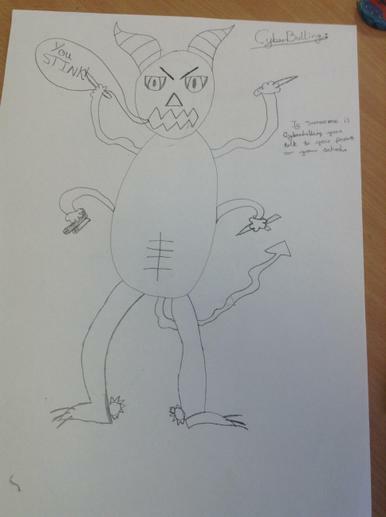 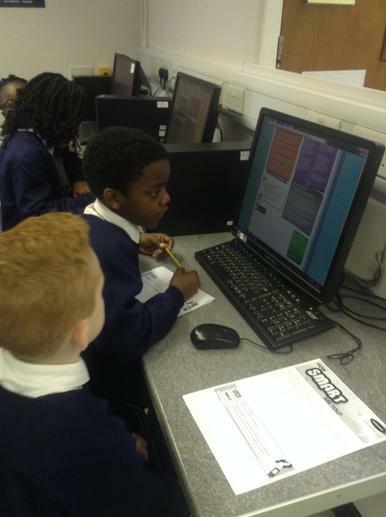 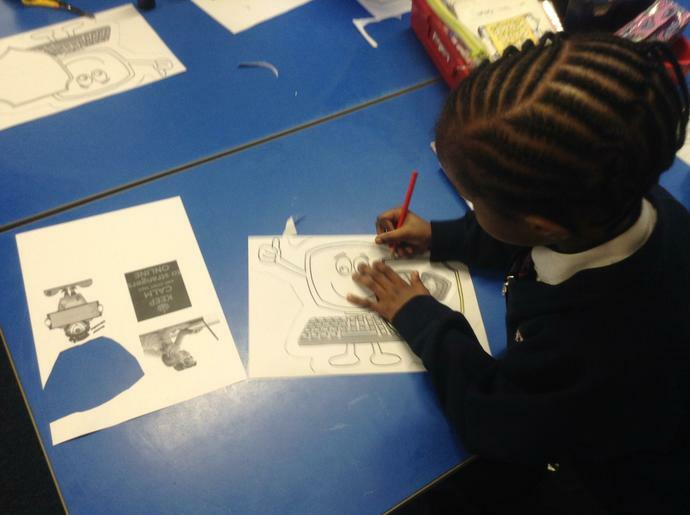 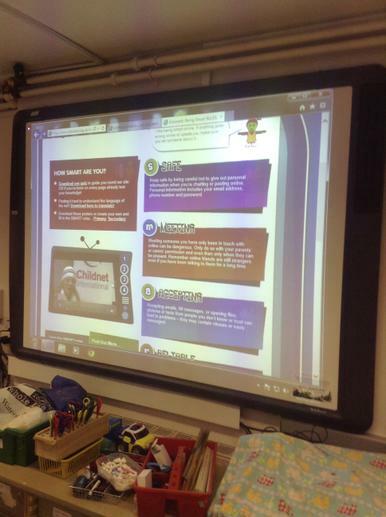 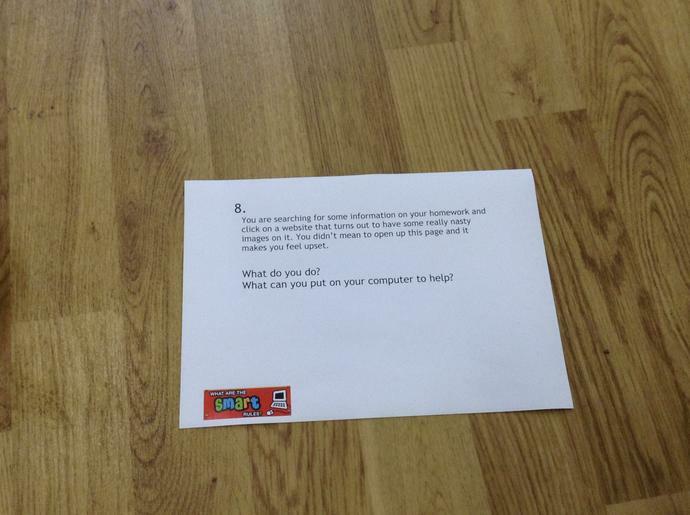 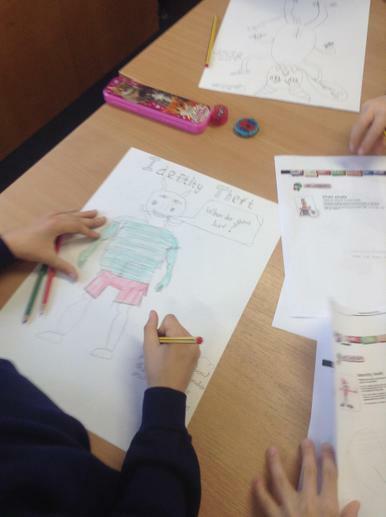 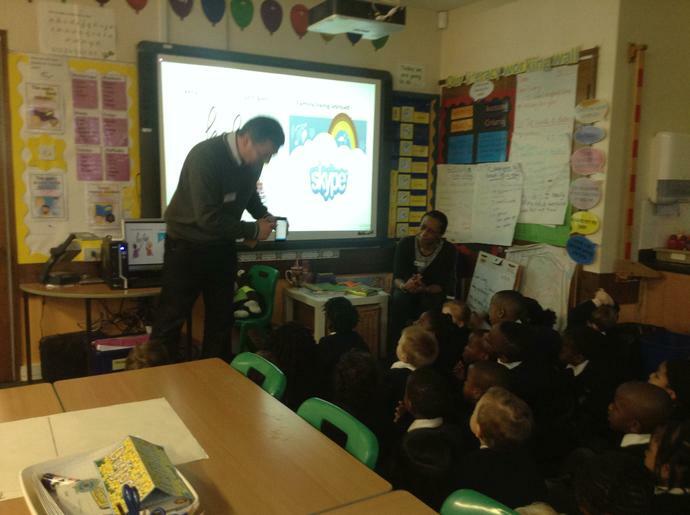 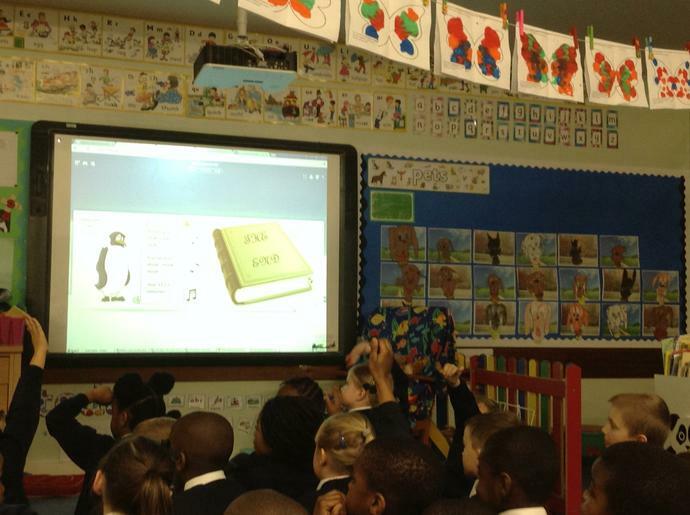 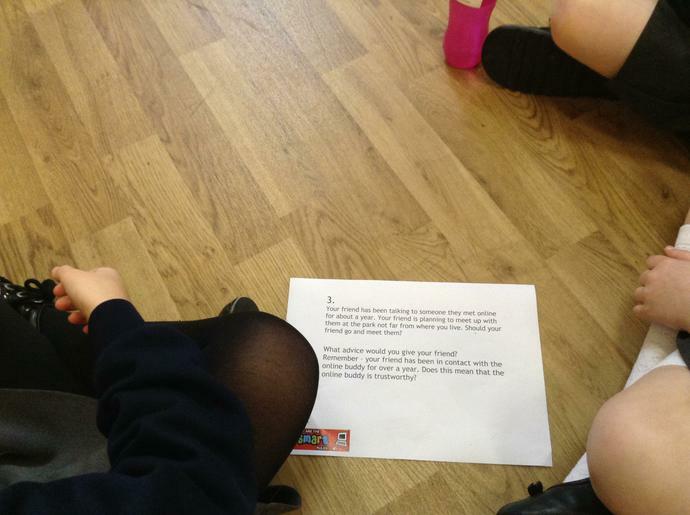 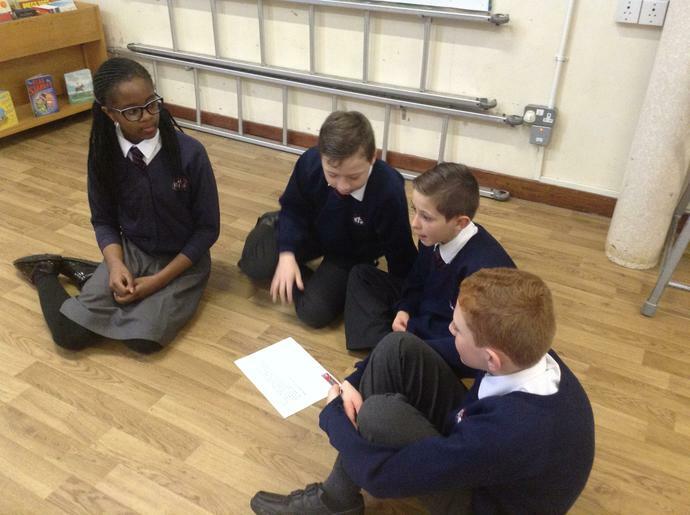 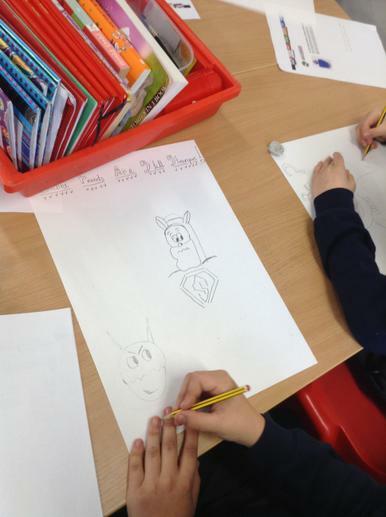 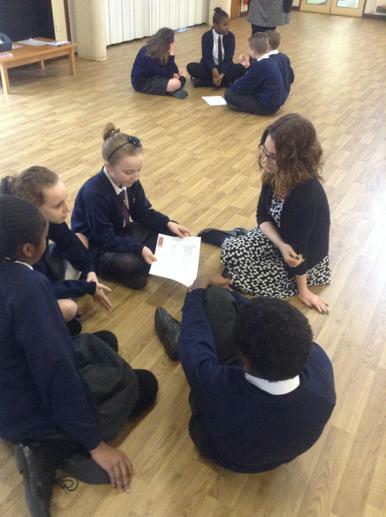 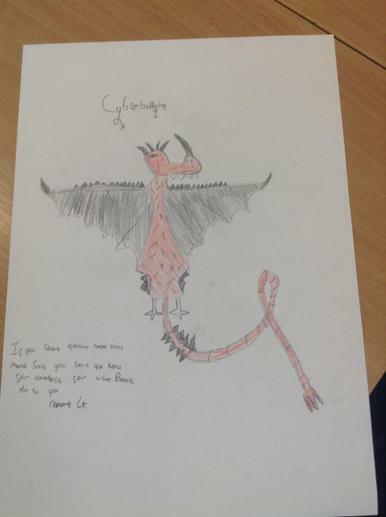 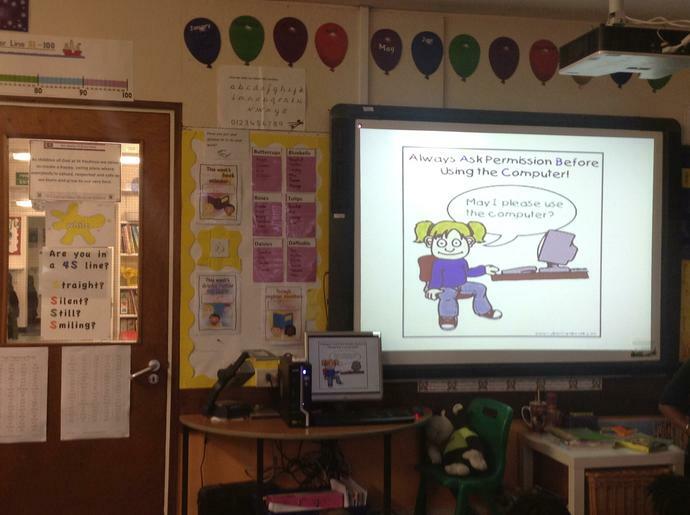 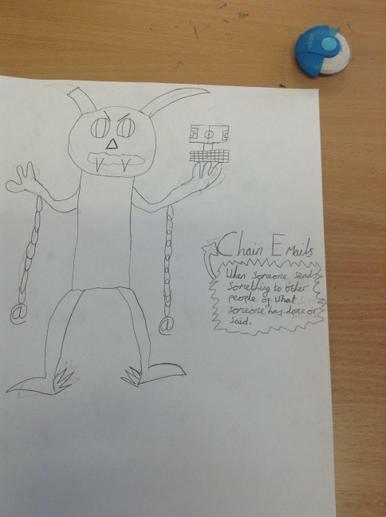 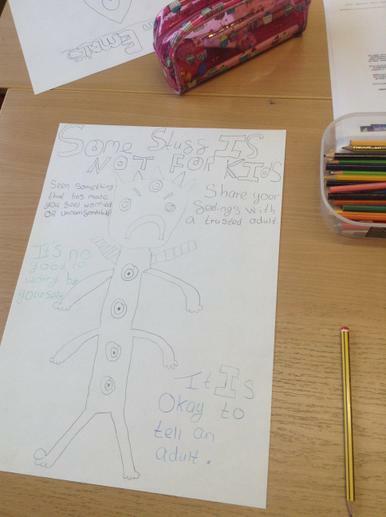 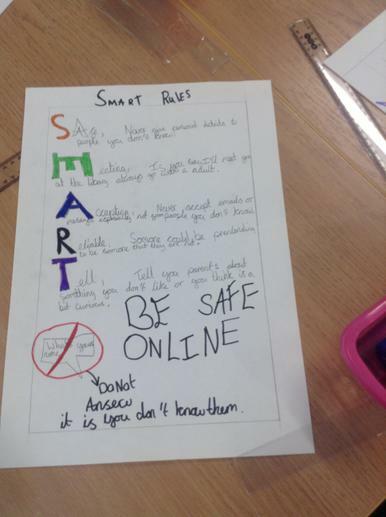 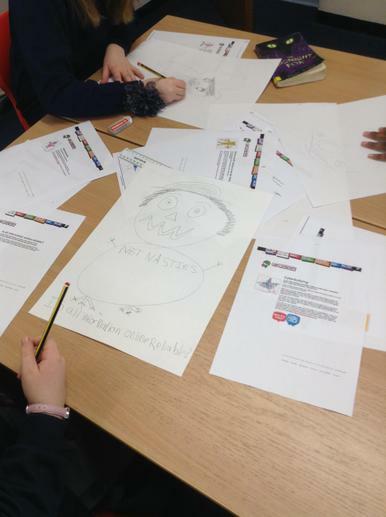 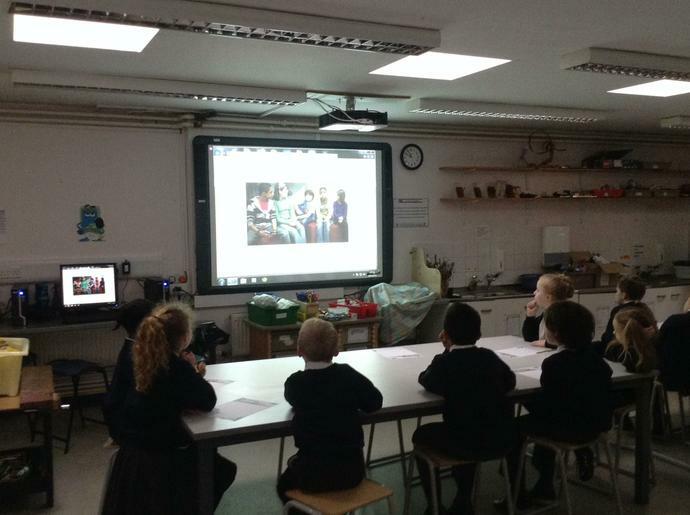 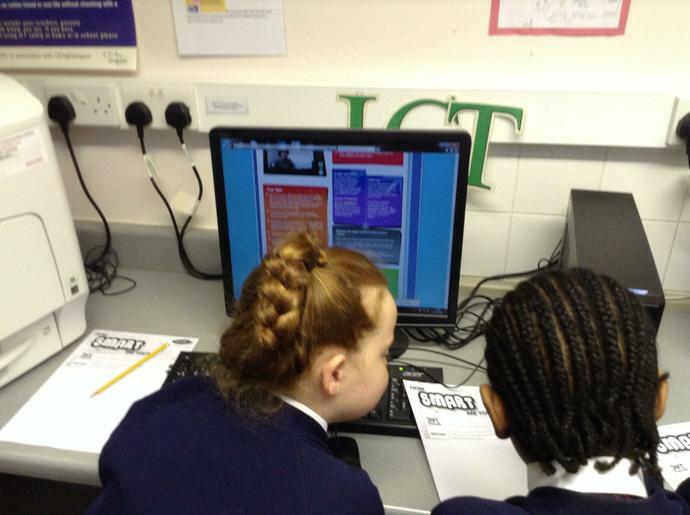 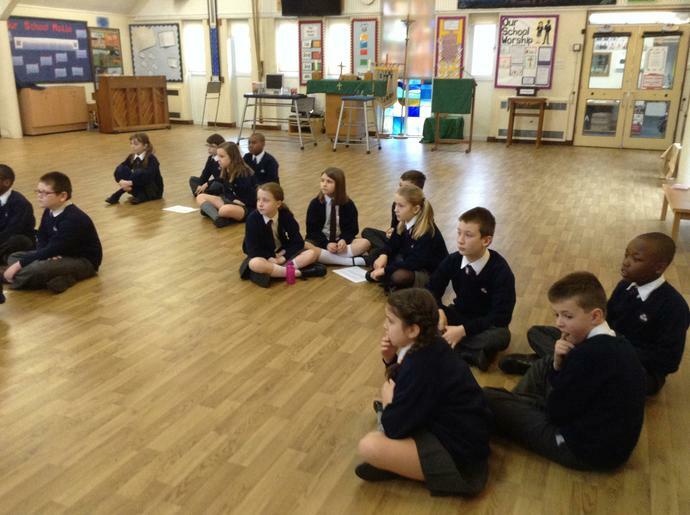 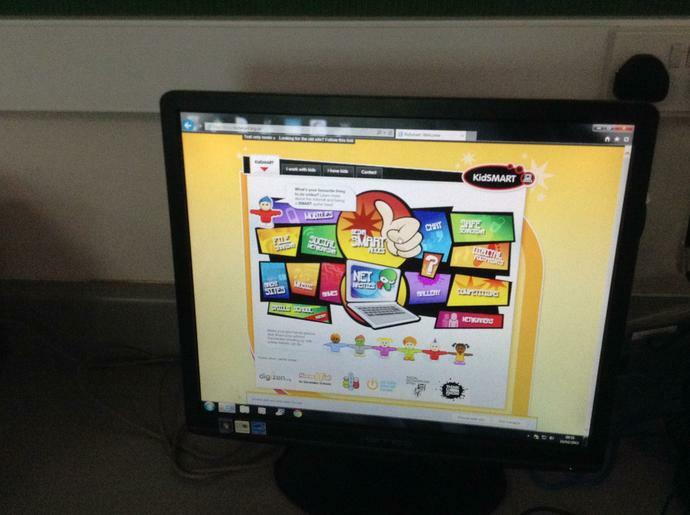 The aim was to help the children to understand the exciting and informative things the internet offers us as well as the potential dangers or worries that we may face and what to do if we are worried about something we see online. 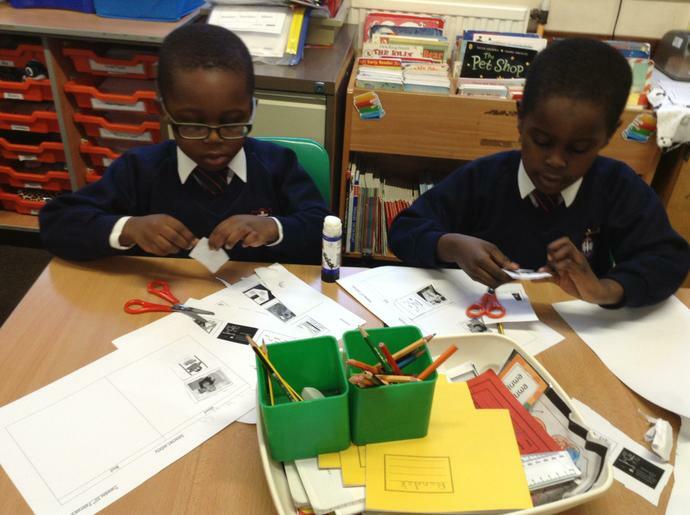 See the photographs below of the different activities. 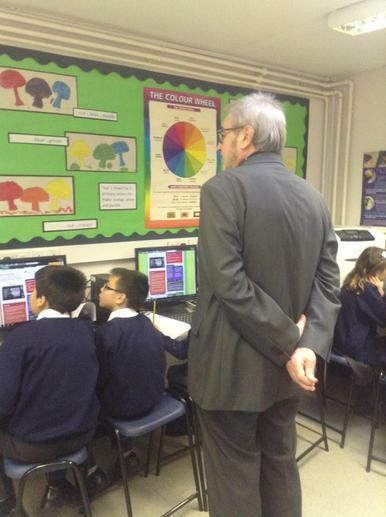 Some of our governors also visited during the morning - thank you to Mr Hurt, Mrs Foster, Mr Tharby and Mr Bunce for coming along - they even said they learnt a thing or too as well.